Which indirect tank is right for you? 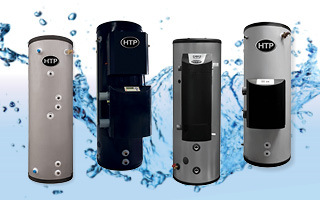 The SuperStor Contender Indirect fired Water Heater delivers significant volumes of domestic hot water. Its ceramic coated smooth surface coil design resists hard water buildup for better performance. This high efficiency indirect water heater is slush coat glass lined, not sprayed. 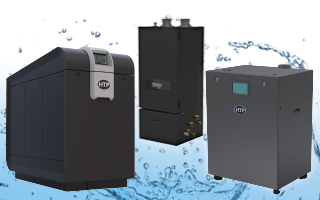 When used in conjunction with an HTP high efficiency boiler, operated costs decrease even further. 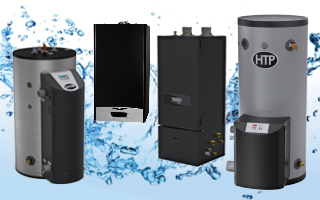 The SuperStor Ultra Indirect Water Heater is highly efficient, boasting three to five times more recovery than conventional gas-fired water heaters. It is made with a 316L stainless steel tank to resist corrosion and eliminate the need for anode rods. It is backed by a limited LIFETIME warranty. 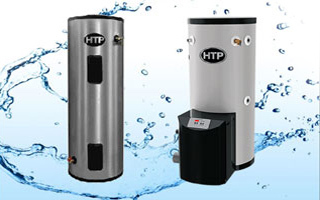 The SuperStor Pro Indirect Water Heater is built using high quality 316L stainless steel materials to resist corrosion, eliminate the need for anode rods and last longer. 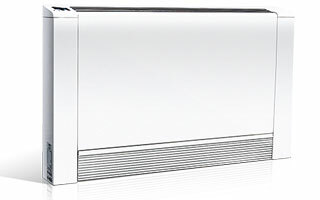 The durable corrugated 316L stainless steel heat exchanger provides maximum efficiency and offers a low pressure drop. Its 2” thick water blown foam insulation significantly reduces heat loss. A limited LIFETIME warranty extension is available for the SSP. 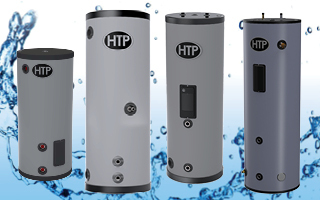 A SuperStor Pro Pool option is also available to heat pool water for your satisfaction.